The 8th USHA National One-Wall Big-Ball Championships produced new men’s and women’s pro singles champions on a rainy weekend in New York City. 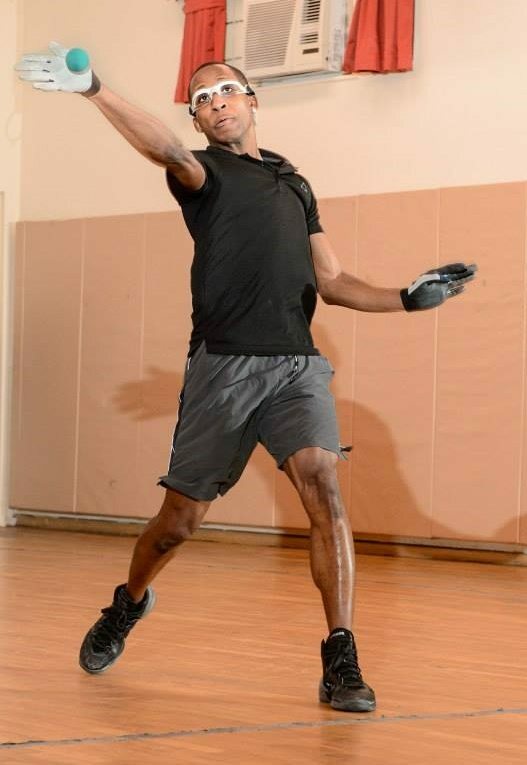 Saturday’s action was suspended due to rain and more rain greeted championship hopefuls on Sunday, forcing the tournament to move to the 1-Wall indoor courts at the Elks Club. The men’s pro singles featured top seed and three-time defending champion Timbo Gonzalez seeking his unprecedented fourth consecutive national 1-Wall singles big ball title. 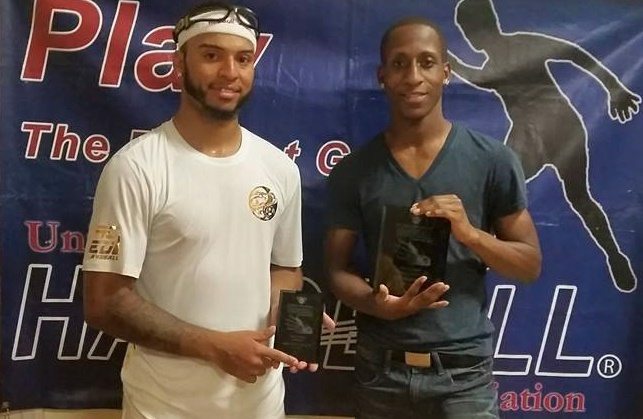 Gonzalez defeated current 1-Wall small ball national champion Tyree Bastidas in Sunday’s quarterfinal and defeated rising star Kadeem Bush just two hours later in the semifinals. Second seeded and multiple-time WPH yellow jersey winner Tywan Cook faced little resistance en route to the final, dismantling Ignazio Iccardi in the quarterfinals and Eric Cruz in the semifinals by a combined score of 50-12. “This is the best singles I’ve ever seen Tywan play,” stated WPH R48 Player’s Championship quarterfinalist and 1-Wall big ball fan Mike Schneider. Timbo bounced back in the men’s pro doubles, teaming with Allan Sanchez to defeat Gio Vasquez and Oscar Cardenas. 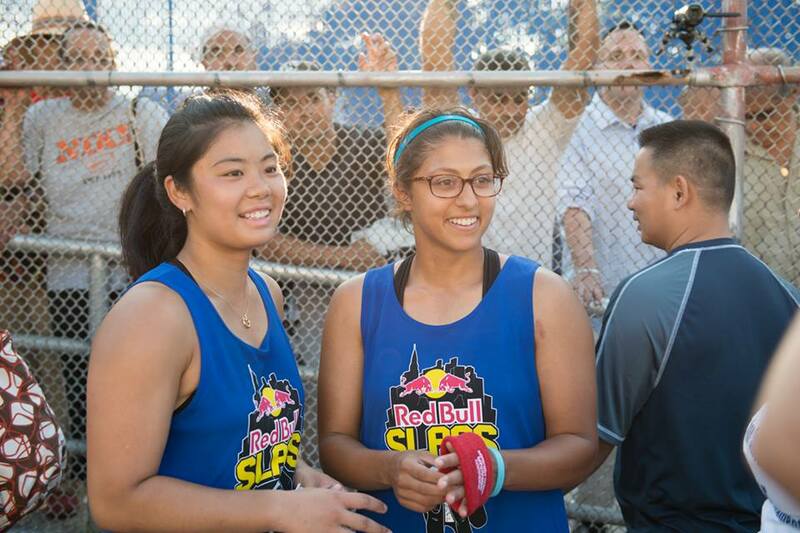 Ng completed a dream weekend, slamming the doubles with Danielle Daskalakis. Ng and Daskalakis won the match of the tournament, defeating Melissa Sky and Jessica Santiago, 25-24. Thank you to the USHA for hosting this great event and thank you to Alethia Mendez for running the event and providing a live stream of Sunday’s matches.